There’s a certain science to design as we seek the perfect balance between pragmatism and aesthetics – not unlike chemical equilibrium. 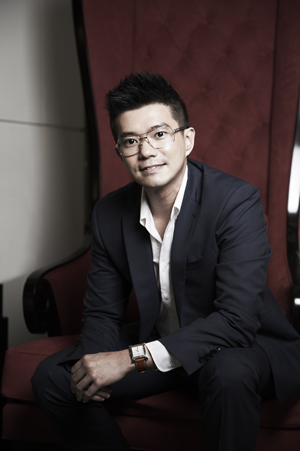 Jeremy Tay, awarded Bachelor of Biotechnology with First Class Honours, was offered two research scholarships with the Dean of the Faculty of Science during his study years in Australia. 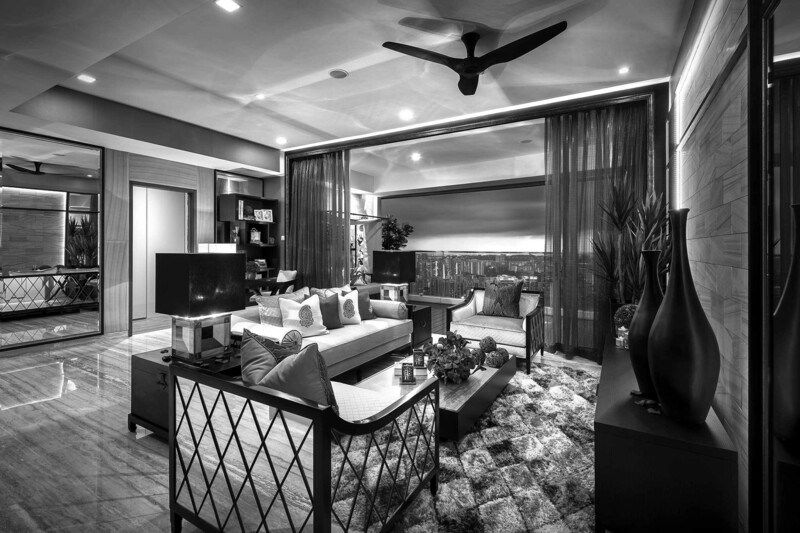 Jeremy, however, has chosen to follow his heart & passion in pursuing his dreams in interior design and is the other mastermind behind the resounding success of the firm’s premium projects including The Orchard Residences Show Suite, Nassim Park Residences & The Dharmawangsa Residences II in Jakarta.